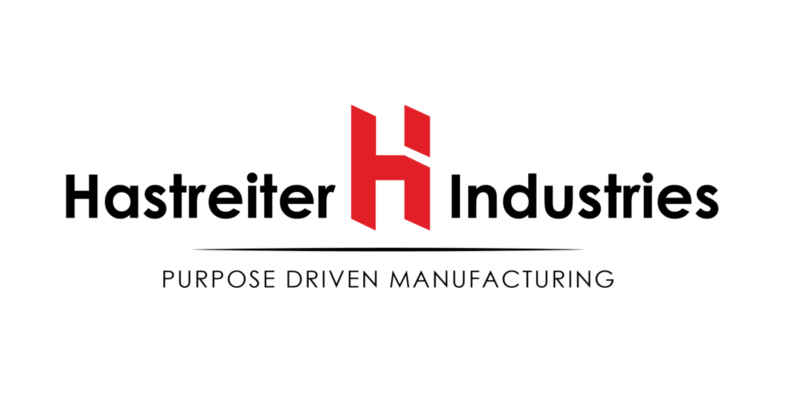 UTM Inc. is changing to Hastreiter Industries Corp.
After 30 years of being in business, we are pleased to announce that UTM is officially renaming to Hastreiter Industries on July 1st, 2018. The name change reflects the growth, diversification, mission/vision and overall direction of this family business; which, since 2016 when the second generation joined, has grown over three fold in personnel. While while ownership has not changed, Hastreiter Industries will continue to grow and expand in capabilities, talent and technology. This will allow Hastreiter, as an advanced manufacturer, to further support other companies' sourcing needs, as well as allow a greater impact within the community. Hastreiter currently donates 50% of net profit and is also developing a nonprofit to mentor and apprentice individuals. See more on the charitable giving page. Hastreiter Industries is a full service machine shop for Aerospace, Defense, Energy, Industrial and additional industries, utilizing 3-5 axis CNC milling and multi-axis CNC turning. While we currently offer engineering and metrology services to select customers, in the next coming months Hastreiter Industries will be officially launching those services to Hastreiter's national market. Our new website address will be www.hastreiter.industries, while www.utmmachining.com will redirect to this new address. The website change will be coming soon! If you have any questions, feel free to reach out to Kylan Hastreiter, VP, at support@hastreiter.industries or 715-676-2541.